marchine parts for casting products: Investment Casting, Sand casting, Steel Casting, Precision Casting & Forging. Materials: Stainless steel, Carbon Steel, Tool steel, structural alloy steel, heat-resisting steel, etc. 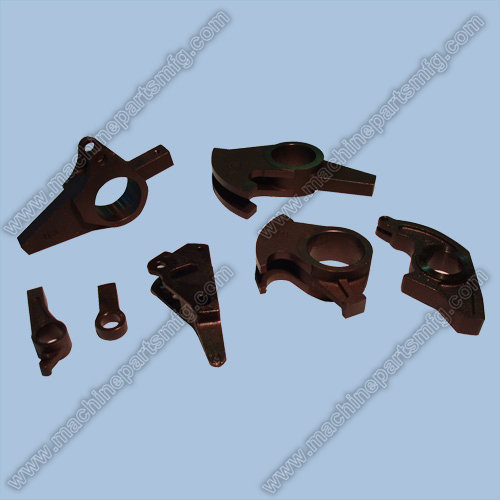 We are professional at precision machining parts, and we also have a casting factory to constitute a machinery parts supplier chain.